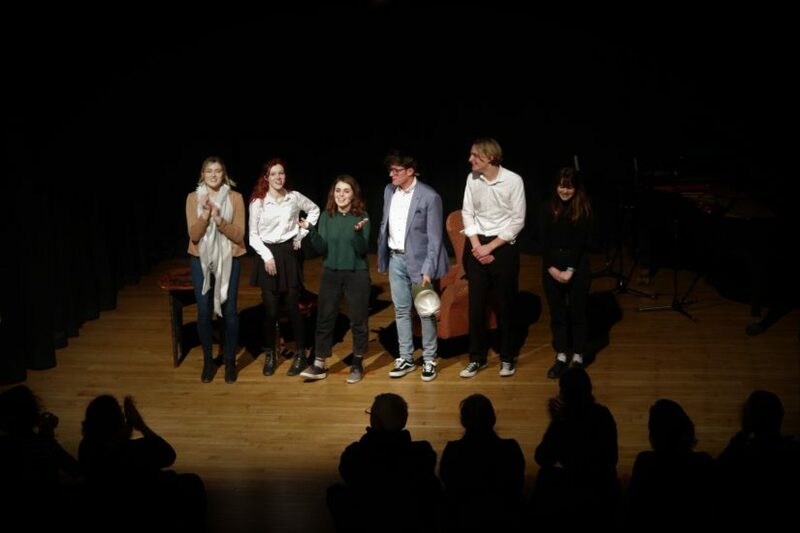 A new musical exploring male mental health written by A Level student Katie-Ann Miles was performed at the College for the first time ever last week. ‘Forgive Me’ featured an all-student cast and raised £130 for the mental health charity MIND. 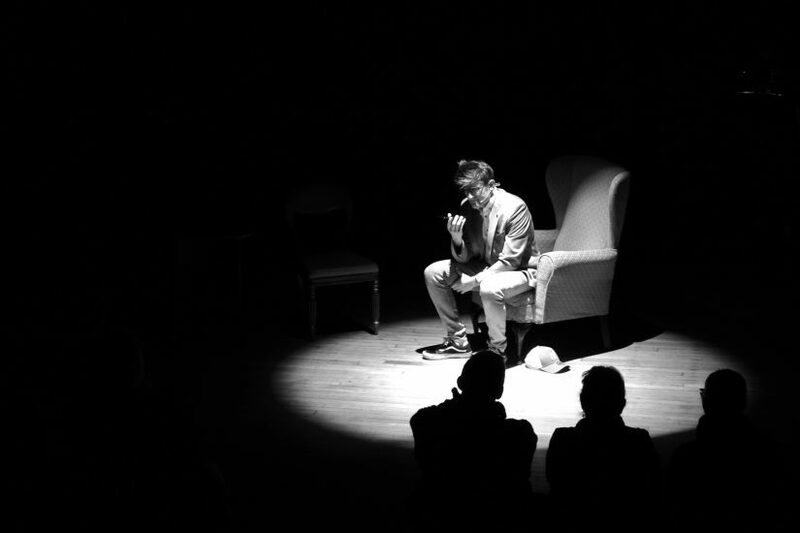 The musical told the story of a young man called Nathan who battled with his mental health and subsequently took his life. The story followed Nathan’s wife and an ex-girlfriend as they grappled with his death while uncovering things about him that he had kept to himself. Katie-Ann, who is 17-years-old and from Blackfield, produced and cast the musical as well as performing in it herself. The cast and technical team had been rehearsing for several months and finally performed to an audience at the Kemball Theatre, with a charity collection taking place after the show. Recent years have seen a breakdown in the social taboos around mental health, particularly among males. Katie-Ann said she hoped to keep the conversation going through her musical.